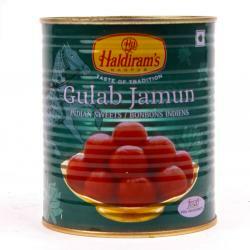 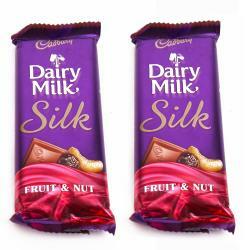 Product Consist : Pack of Rasgulla (Net Weight : 1 Kg). 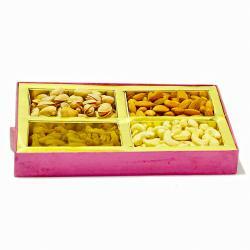 Brings to you this very special Rasgulla pack of bangali sweets which is perfect for surprising loved ones and family members on occasions like Birthday, Anniversary, Missing You, Ganesh Chaturthi, Boss Day. 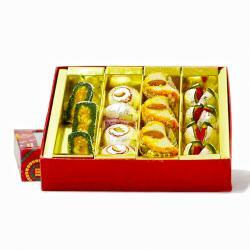 Gifting this mouthwatering rasgulla for bundle of memories and feelings to anyone and overwhelm him with delicious treat. 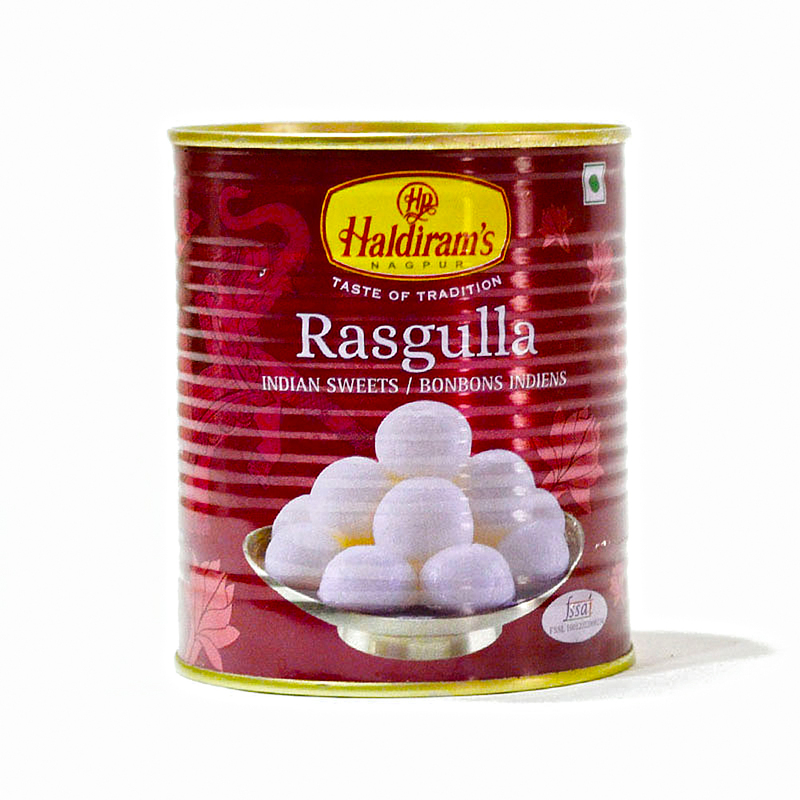 Product Consist : Pack of Rasgulla (Net Weight : 1 Kg).